THERE IS SO MUCH MORE TO BEING A TRAVEL SPECIALIST, than just simply booking a trip somewhere. There is the who, what, when, where, and why of planning a trip; knowing where that special somewhere is, based on that persons’ motives or desires. There is the knowledge of knowing exactly what they should pack based on what kind of vacation they are planning and building an itinerary to make it the best vacation they have ever been on! 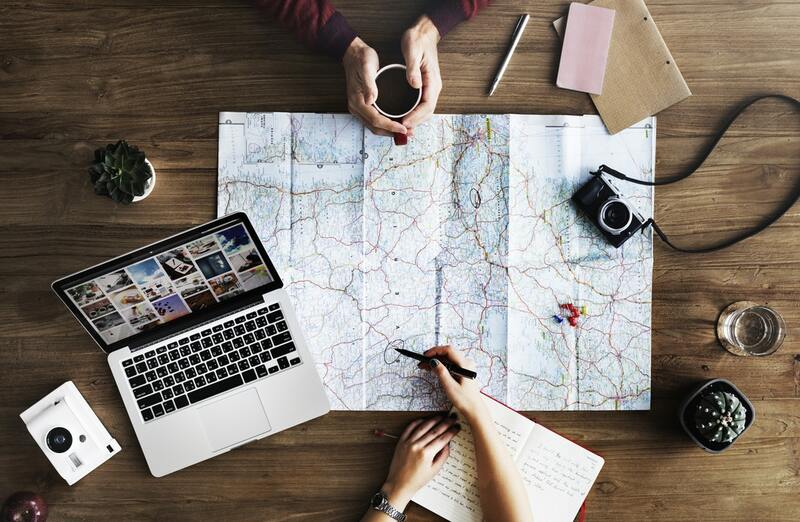 Not everyone knows the time and effort Travel Specialists put into their jobs, so here are some things that TRAVEL SPECIALIST want YOU to know about their careers. Travel Specialists have spent most of their careers building relationships with their suppliers and resort business managers, expanding on their brand, and marketing themselves all over the world, so that their clients can enjoy exclusive VIP access, treatments, and special amenities. Travel Specialists do more than just book your flight and hotel. They provide you with a packing list and travel hacks. They will help you build your itinerary and give you advice on what’s best. They will be there for you when changes happen or mishaps. They become more than just a Travel Specialist, they become your friend to lean on. Travel Specialists will never try to scam you out of your money. That is why they understand the value of you, your trip, and your money; so, they will always offer travel insurance to protect you. Travel Specialists are regular people too! They understand that life gets busy, schedules fill up, work gets in the way, the family needs some TLC; they get it! That is why they are there to do the planning for you. You are a Travel Specialists number one priority. They care about your feelings, your opinions, your desires, your motives, and your experience. The more information they have about you, the better they can tailor it towards you. Travel Specialist will always keep in contact with you, with follow up with emails and reminders about things you will need for your trip, itinerary dates and times, and if there is anything else you will need. You are getting more bang for your buck when you book through a Travel Specialist. They can add on so many complimentary things like complimentary daily breakfast, spa specials, food and beverage credit, and whatever other possible upgrades of your desire. When Travel Specialist take the time to visit these locations and resorts, it’s not all fun and games. Most of the time Travel Specialist are taking notes and doing their research on the best of the best, consulting the employees and business managers to get their name known, and get top notch information for your well-being when you vacation there! Travel Specialists work for you! They are devoted to making this vacation a once in a lifetime, magical experience for you. It takes a special kind of person to be a Travel Specialist. Someone that can build your dream vacation from the ground up. They take their time, work long hours, and make sure to get your approval from all aspects because YOU MATTER TO THEM.